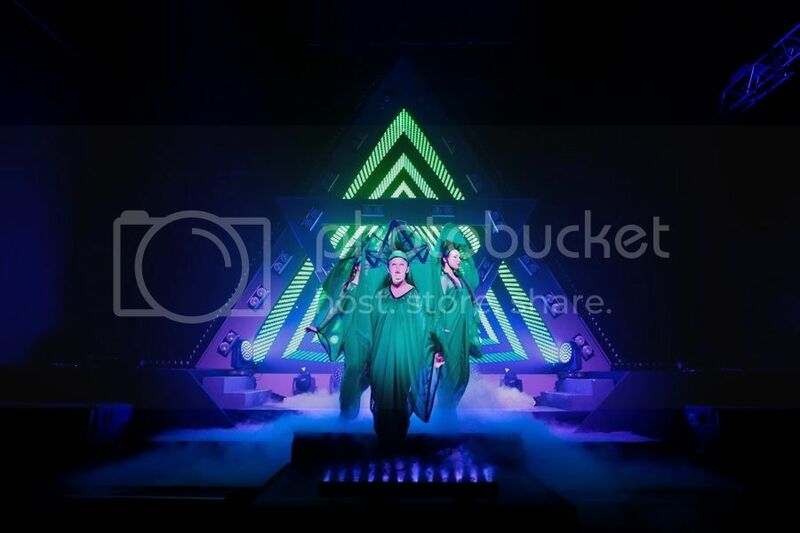 On Saturday April 25, Thirst returns with an innovative new show to delight its Malaysian fans. 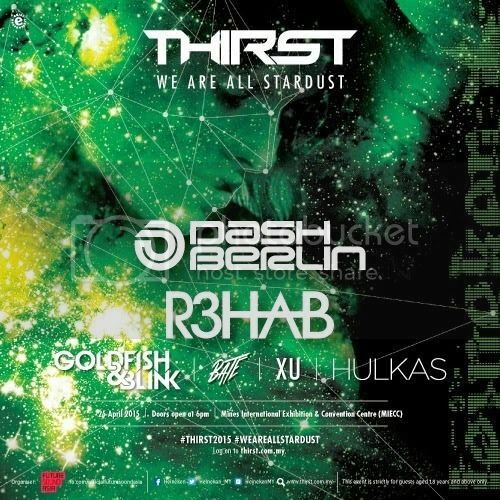 Thirst, We Are All Stardust will transform the MIECC at Mines Resort City into a cosmic spectacle featuring world class light shows, pyrotechnics and acrobatic performances alongside the sounds of Dash Berlin, R3hab, Goldfish & Blink, BATE, XU and Hulkas ! 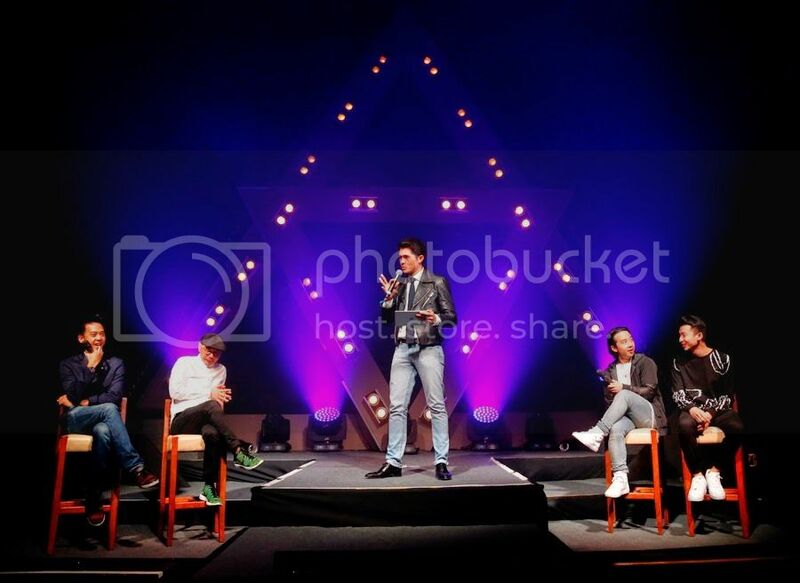 Earlier, on 10 March at KL Live, a specially invited audience was treated to an exclusive preview of this new show. 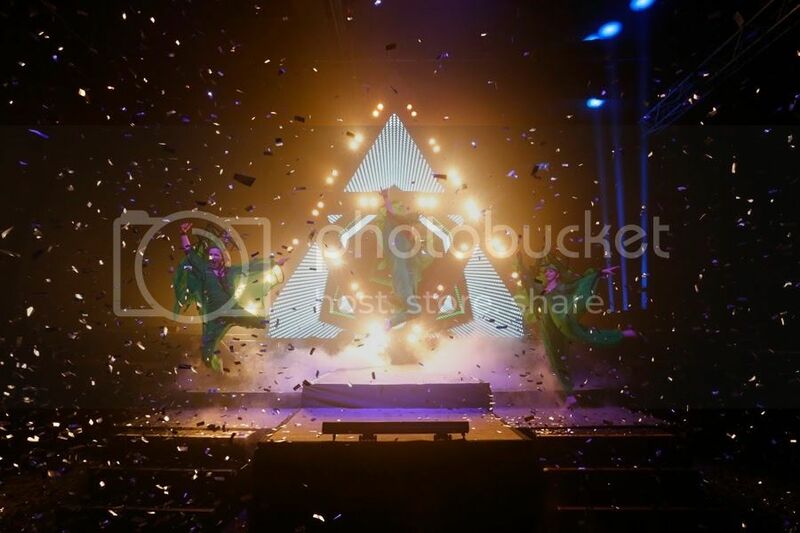 Arriving at the blacked out venue, the crowd was treated to a warm-up set from Hulkas before being ushered to the stage area where Thirst 2015: We Are All Stardust was revealed. A preview of the set and presentation music lovers can expect from Thirst 2015: We Are All Stardust, which is scheduled for April 25 at MIECC. Thirst 2015: it will be music for the eyes.